Char: When I was in third grade, I read Little Women and decided I wanted to be a writer. By the time I was ten, I was sitting at my mom’s typewriter, hunting-and-pecking away at my first attempt at a novel. In high school, I started submitting short stories to various publications, and when I was 21, I made my first sale—a short story and a two-parter to Teen Magazine. I’m lucky. I’ve always known what I wanted to do with my life. 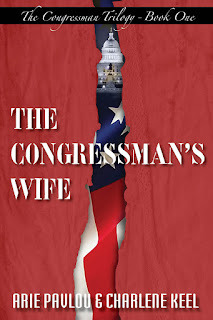 Arie: The Congressman’s Wife is my first novel, and it has been a great adventure, putting it all together with Char. I’m a chef and the only writing I’ve done until now has been recipes and cookbooks. Char: Getting started. 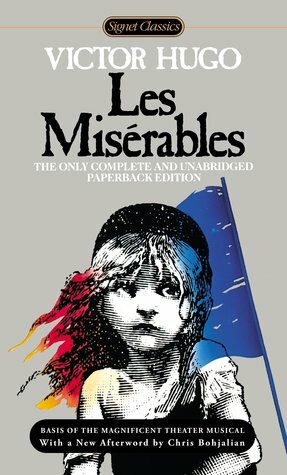 It’s absolutely daunting to sit down at the computer and look at a blank screen, knowing you have to translate a flood of ideas into a comprehensible and entertaining tale other people will want to read. That’s why I like working with a co-author, especially someone as creative as Arie, so we can constantly bounce things off each other. Arie: Since I’d never written a novel, the hardest thing for me was finding a co-author with the patience to listen to my ideas, embellish them even further and start to put words on the page. What authors have influenced your writing and life? Char: Aside from Louisa May Alcott who gave me a direction, it’s Stephen King, Peter Straub, Barbara Kingsolver, Jude Devereaux, Peggy Webb and Kathleen Woodiwiss—and not necessarily in that order. Arie: At this point, I’d have to say Charlene Keel. What else do you enjoy doing, when you're not writing? I’m always writing. If I had time, I’d go back to producing and directing off-off-Broadway and community theater. Arie: My wife Liz and I love to travel, and we search out wonderful dishes that are authentic to whatever little village we find along the way. What are your dreams and plans for your future as a writer? Char: Again, I’m fortunate. The dreams I started out with as a young writer have come true. 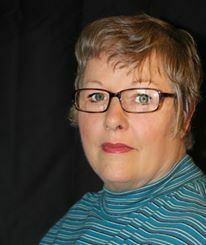 As a freelancer, I’ve sold short stories and articles to major publications; I’ve had over a dozen novels published and one of them (Rituals) became a continuing TV drama; I’ve written for various television shows, including Days of Our Lives and Fantasy Island; I’ve worked as editor and managing editor for international magazines; and as a ghostwriter, I’ve helped aspiring authors get published. Arie: I’d like to see The Congressman Trilogy get made into a movie or a TV series. 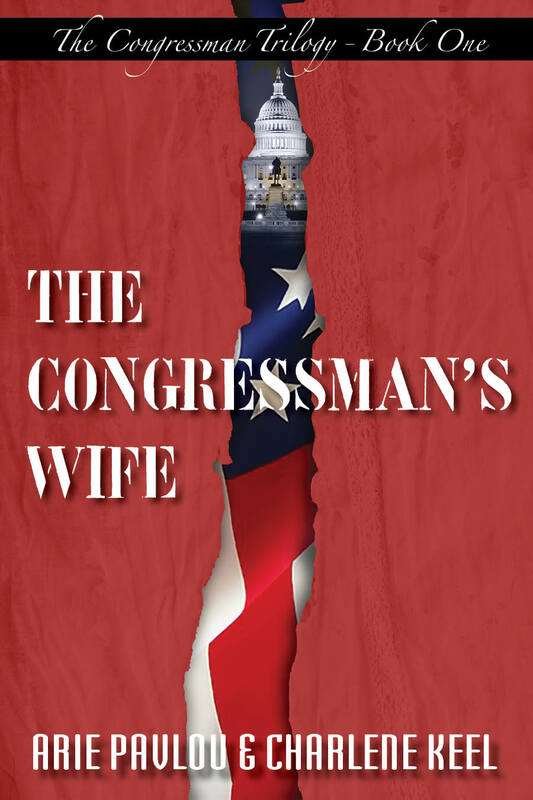 After The Congressman’s Wife comes The Congressman’s Mistress. The trilogy wraps with The Congressman’s Executioner. Charlene and Arie will be awarding a $25 Amazon or B/N GC to a randomly drawn winner via rafflecopter during the tour. Enjoyed the excerpt and interview. Thanks for sharing and for the giveaway chance too! Great excerpt sounds like an excellent read!